TISA Description of the Problem: The interviewing tip this month is a bit unusual in format – for I wrote it as opposed to one of our viewers. I was running just a tad late in getting the June Tip up . . . well, more than a tad . . . for I had been on the road providing workshops in a hectic time frame. 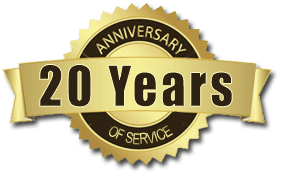 In any case, because I was late, I received an e-mail from one of our regular tip readers (Richard) asking when I was going to provide the follow-up tip on “command hallucinations” promised in the second tip in TISA’s history (Uncovering Auditory Hallucinations) back in April 2000. It was a time when I had not yet received any tips from readers, so I had to write them myself. Well, Richard, here it is! 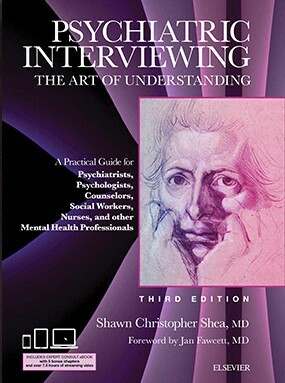 In this regard, the above tip is adapted directly from my book on clinical interviewing, “Psychiatric Interviewing: the Art of Understanding, 2nd Edition,” pages 446 – 447 (W.B. Saunders, 1998). If you enjoyed this tip, you may enjoy learning more about this book by clicking on the “Book Two” button on our homepage. In any case, good-luck in your interviewing, and thanks, Richard, for the reminder that this tip on command hallucinations was long overdue.